You’ll find food — and movies about food — at the Modern. Vinyl fans have reason to visit Dallas on Saturday. 9 Texas Nonprofit Theatres’ fest is this weekend, and it’s packed. 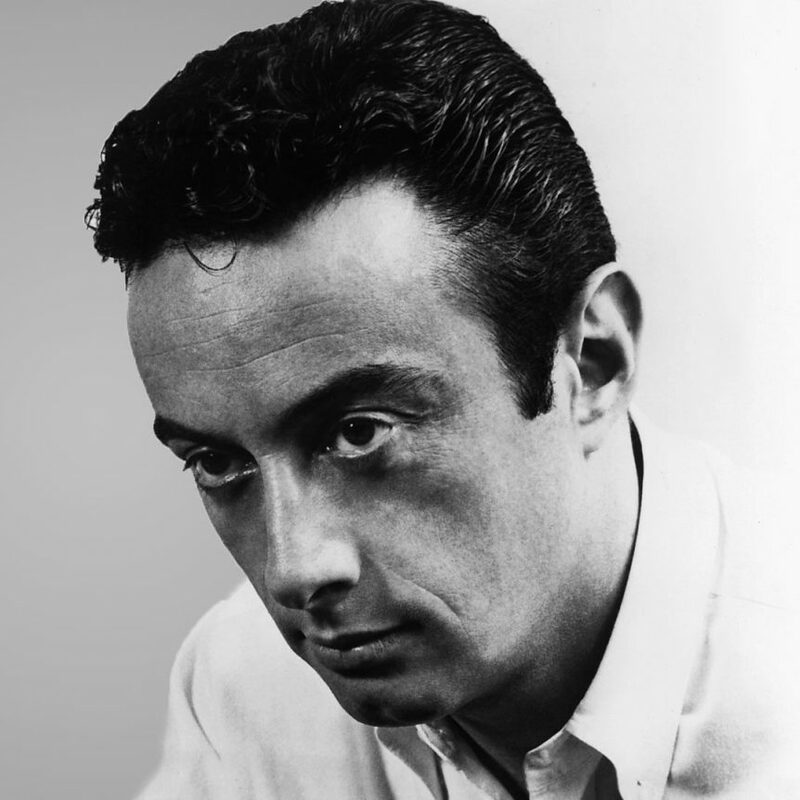 Performances include “Lenny Bruce Is Back,” at 7 and 10 p.m Friday and Saturday, five performances of Sam Shepherd’s “The Killer’s Head” (in an immersive basement theater … yes!) and four of “The Complete Works of Willliam Shakespeare (Abridged).” All performances are at the Fort Worth Community Arts Center, 1300 Gendy St., Fort Worth. $20, $105 for an all-festival pass. For the schedule, visit www.texastheatres.org.